I pulled the manuscript for The Sweet Spot from its envelope to read yet again. This time I am doing it backwards. I read about this technique on the internet, where else, and once I realized it meant reading backwards paragraph by paragraph, and not word by word, I thought it was worth the try. No matter how much I edit and proof copy, especially an 80,000-word novel, I find stuff I should have caught. I might feel a tiny bit reassured when I read other books — including those published by university presses — that have typos. But that’s not reassurance enough for me. Plus, I hate making more work for Michelle, who designs my books. The Sweet Spot, one of my hill town books, is the next on her list. Amazingly I found reading backwards a rather easy and useful process. Instead of focusing on the story line and characters, I concentrate simply on one paragraph at the time. It’s a manageable approach, and in the process, I’ve found a missing article or two, and other stuff. Here’s one: Edie stops to buy food on the way to one of the book’s most crucial scenes — when she goes to reason with a distraught Walker, her ex-lover. It’s important she stops to buy food because she learns an important piece of info from the clerk. But I don’t mention the food again. Did Edie bring the food to Walker’s cabin? Did she leave it in the car? Maybe she should only stop at the store for directions and maybe a drink for herself. It’s a matter of a dropped detail. I’ve written before that I read my manuscripts aloud, more than once. 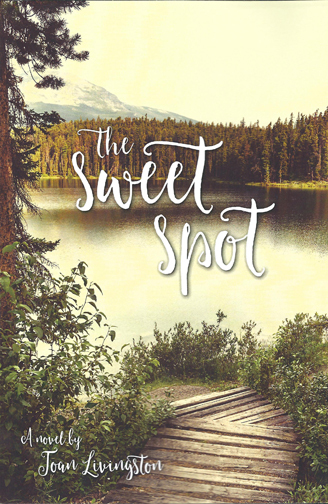 This round of copyediting, I am reading The Sweet Spot backwards and out loud. 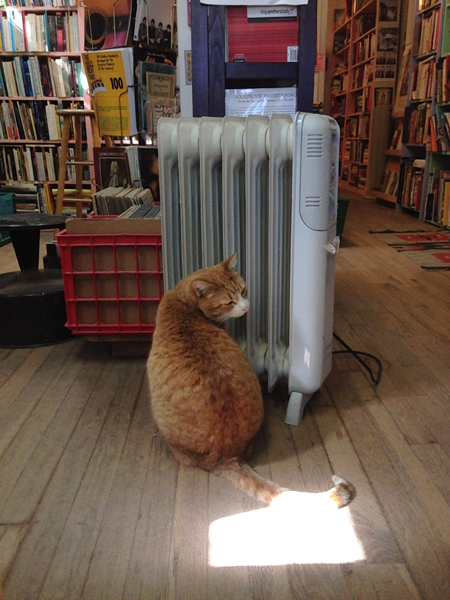 It is a slower process than reading the usual way so I only do several pages at a time. And, yes, I have my red pen handy. AN UPDATE ON THE AUDIO BOOK: I am a bit frustrated by my efforts to record Professor Groovy and Other Stories. It has consumed many of my waking hours and I am unhappy still. So, I decided to put it aside until the weekend and take a good hard listen then. I’m not giving up, but a break is in order. 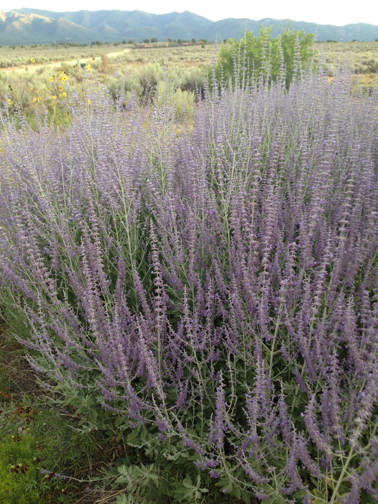 ABOUT THE PHOTO ABOVE: Blooming Russian sage is a hotspot for bees on our little piece of the earth.